Martin Jurisch, with the firm of Martin Jurisch & Assoc. Auctioneers/Realtors, is engaged in the business of auctions, both real and personal property, the brokerage of real property and personal property appraisals on a full-time basis with 50 years experience. Field of expertise for appraisal purposes is all types of personal property including residential contents, antiques, livestock, farm machinery, heavy equipment, vehicles, firearms, precious coins, and related collectibles. Additionally, real property brokerage, both conventionally and auctions as a specialty. 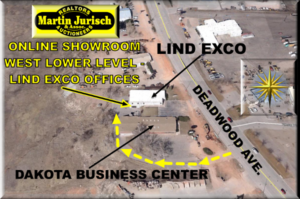 Mr. Jurisch has sold extensively on a full time basis in the past at a local automobile auction, as well as occasionally at local livestock markets. For the past ten years, Martin Jurisch has consistently sold an average yearly volume of two million dollars or more in pe rsonal property, and has been a multi-million dollar producer in real property sales with a volume of over one hundred million dollars in real estate sales in the years 2006 through 2010. Status as an independent appraiser and auctioneers has been established and the firm and its primary representatives do not buy or sell personal property of any kind for their own personal gain. Specializing in the appraisal of personal property for estate functions, divorce actions, financial institutions and legal matters and selling real and personal property by the auction method. Currently, Martin sells a significant volume of real estate in conjunction with Williams & Williams World Wide Real Estate covering SD, NE & MT dealing with bank foreclosures of real estate. 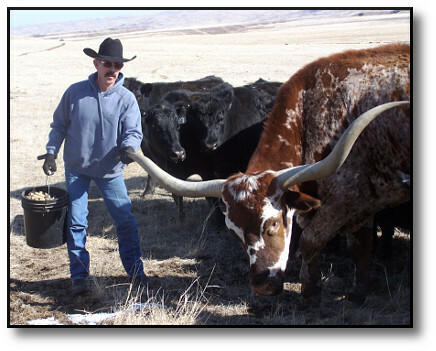 Mr. Jurisch and his wife, Pat own and operate a working cattle ranch in Meade County, SD. Graduate, Black Hills Academy of Auctioneering, February, 1968. First licensed with the South Dakota Real Estate Commission in 1979. Successfully completed and tested for Course I of the GPPA (Graduate Personal Property Appraiser) sponsored by the Auction Marketing Institute, Bloomington, IN (March, 1998); successfully completed and tested for Course 201 of the GPPA sponsored by the Auction Marketing Institute held in Hatfield, PA at Alderfer’s Auction Facility (June, 1998) for final examination to become certified as an appraiser of personal property through the Auction Marketing Institute; completed and tested for Course 101 of CAI (Certified Auctioneers Institute); sponsored by the Auction Marketing Institute, Bloomington, IN (March, 1998); CERTIFIED as a Graduate Personal Property Appraiser (GPPA) by the Board of Governors of the AMI (Auction Marketing Institute) in August, 1998; completed and tested for Course 201 of CAI (Certified Auctioneer’s Institute), March 1999; completed and tested for Course 301 of CAI, March, 2001; GRADUATED & CERTIFIED CAI Auctioneer designation, April, 2001; attended & completed GPPA 201 (construction & agricultural equipment appraisal course) sponsored by AMI & GPPA in Billings, MT, January, 2003 and have attended numerous seminars sponsored by these professional associations. Martin has served as a court-appointed Referee and Receiver on several occasions in real estate transactions. Martin currently sits on the Cabela’s Trophy Properties advisory team. 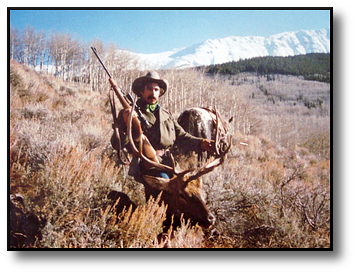 The firm maintains a research library and subscribes to numerous antique/collectible, firearms, livestock, machinery and real estate publications.